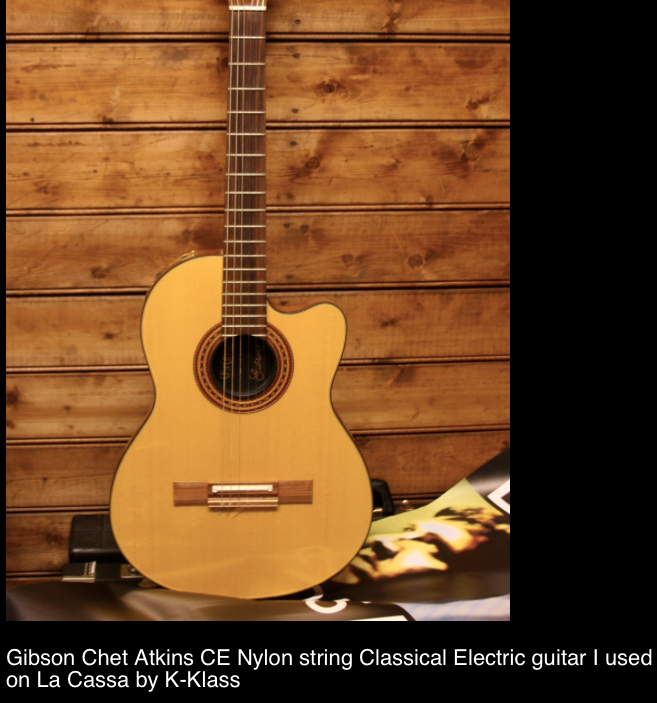 On his [website](http://www.johnny-marr.com/guitarchestra-2/gibson-chet-atkins-ce), Johnny Marr says, "Gibson Chet Atkins CE Nylon string Classical Electric guitar I used on La Cassa by K-Klass." Used in the early days with Ozzy, most notably on “Mama I’m Coming Home”. Based on some of photos on Zakk’s social pages, he still has the guitar, and takes very special care of it. At 0:04 you can see Axl playing a black Chet Atkins CE guitar with a Fender strap. This is probably the only time Axl was seen using this guitar, he used it as a prop and it is likely that he never used it in studio. "This nylon string classical-style guitar with a piezo pickup was a gift to Waylon from Chet Atkins, and is signed by Chet and dated ’87 on the sound covers. White signed to RCA, Chet Atkins was Waylon’s first primary producer. When Waylon won his creative freedom from RCA, Chet left the picture and became the face of stringent label control during country music’s Outlaw era. But later in life Waylon and Chet remained friends. Serial number: 82956570. Estimated $15,000 $25,000." Cohen can be seen playing a black Gibson Chet Atkins CE in this photo. 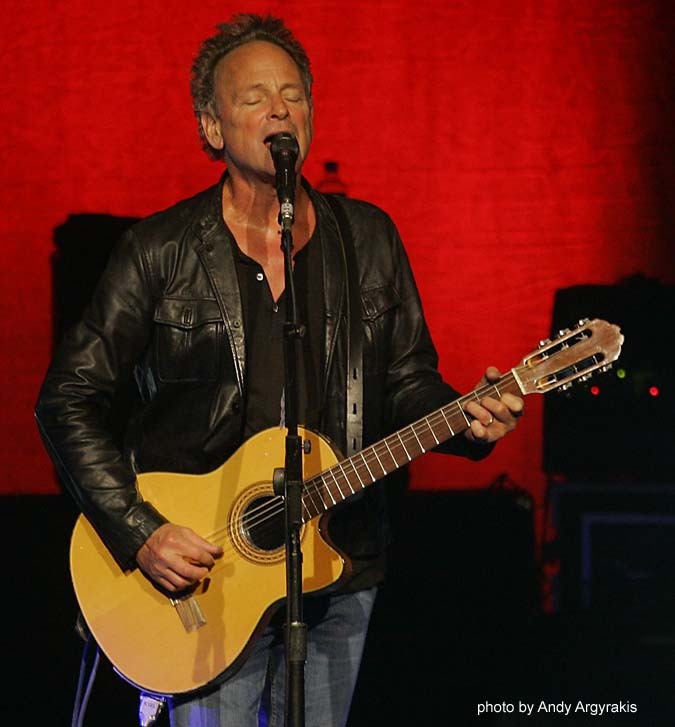 In this picture Lindsey Buckingham can be seen playing a Gibson Chet Atkins and at 8:18 in this interview https://www.youtube.com/watch?v=6-0TzlNQaNc his guitar tech talks about this guitar. This guitar can be seen in "Wrapped Around Your Finger" music video. (0:43 minute mark). I used this guitar in the past, when someone needed nylon string for their music. It’s a nice guitar, but I am not really into the nylon string guitar sound. Maybe I’ll change my mind and pull her out of retirement one day, but that day ain’t today. Gets used a lot on stage: not prone to feeding back. Easy to play, very thin and very light. Nice guitar. No reviews or videos yet for Gibson Chet Atkins CE. With an Equipboard account you can rate this item, add it to your collection, submit a review to discuss what you like and dislike about it, and associate Gibson Chet Atkins CE to artists that use it. Create an account!